1. ﻿i want to live my life like i'm in a circus. ALWAYS. 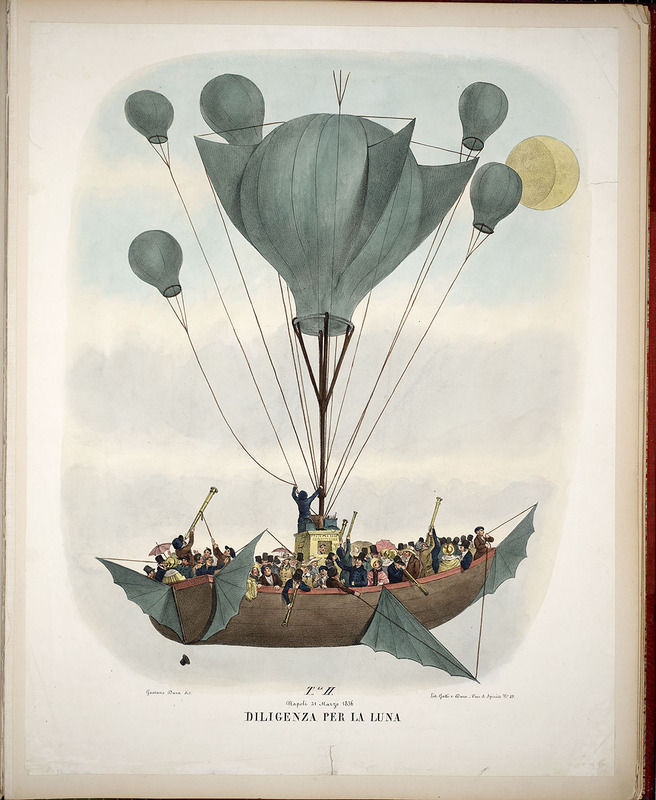 2. ships + balloons = yes. found here. sent to me by kathryn! 3. oh my god. such an adorable tattoo idea. i love peter rabbit. 4. ooh! 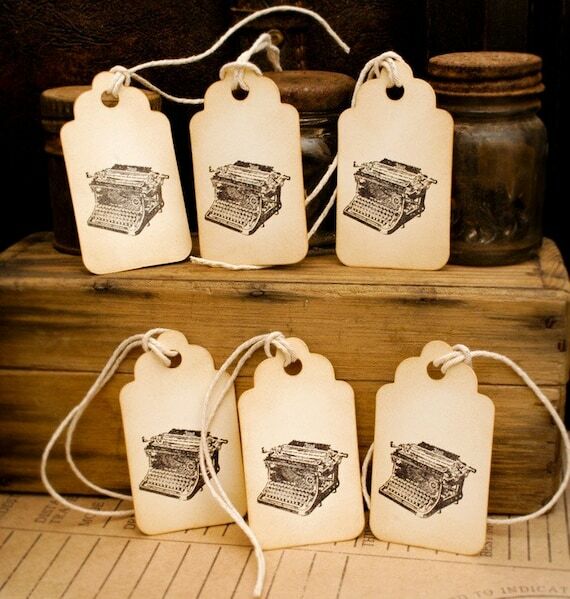 typewriter tags! i NEED these for nothing! 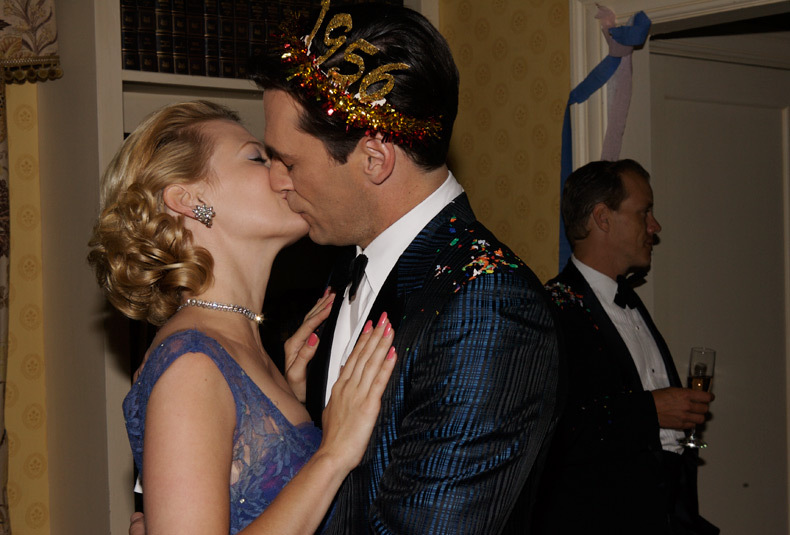 5. this is how don and betty spent new year's 1956. 6. love this cute temporary tattoo from Tattly. 7. a fishtail braid with yarn! super cute. 9. this dress actually made me gasp. Oscar de la Renta knows how to do it, man. 10. another tattoo. can't help myself.